This communication glorifies youth, festive and happy moments, energy, but also diversity amongst people. 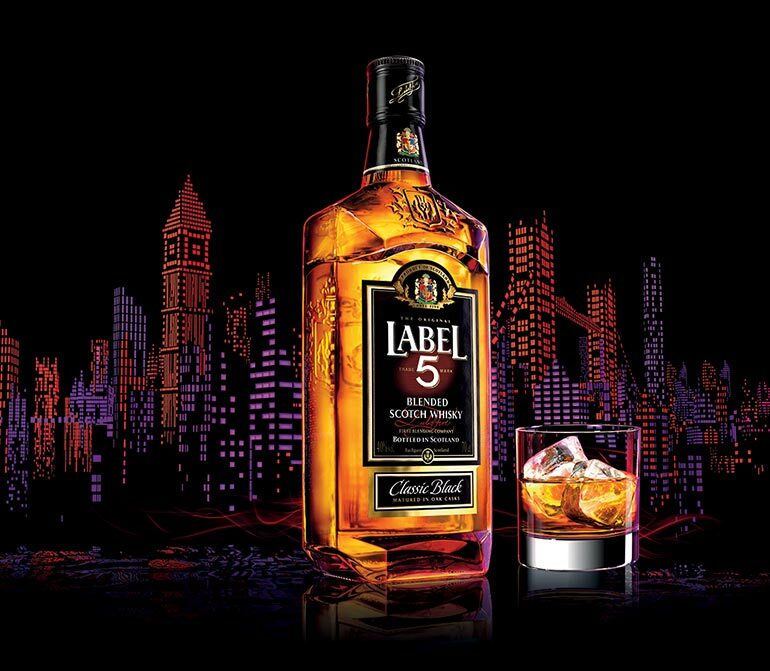 Produced, aged and bottled in Scotland, LABEL 5 is a marriage of the finest malt and grain whiskies. 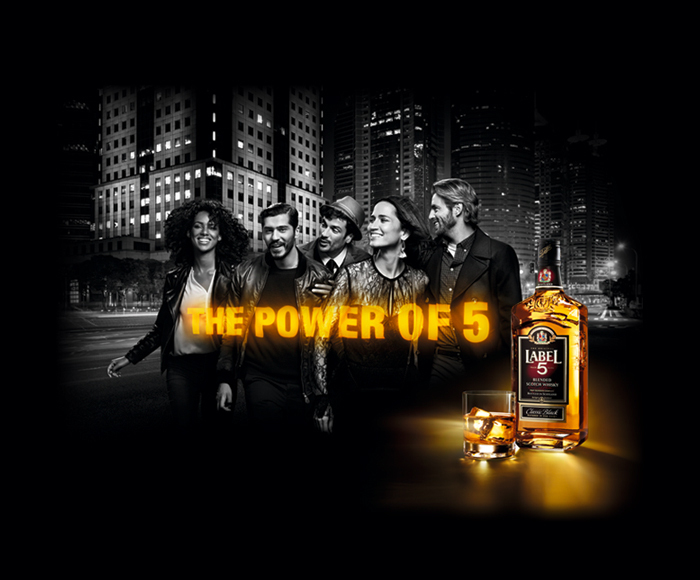 Classic or trendy, browse our signature drinks and enjoy fine cocktails with LABEL 5. Discover the LABEL 5 Worldmix and get our latest news from around the world.